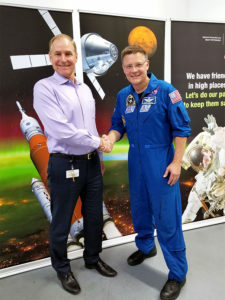 Arrowhead Products takes pride in being a primary supplier of propulsion feedlines for NASA and the U.S. space industry. 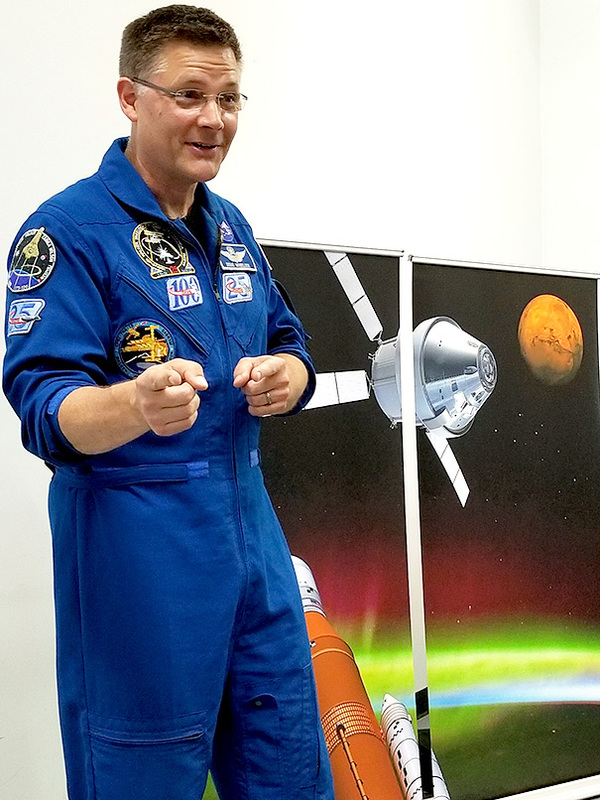 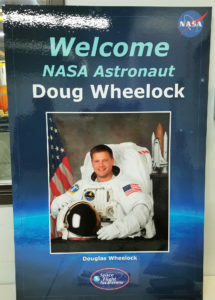 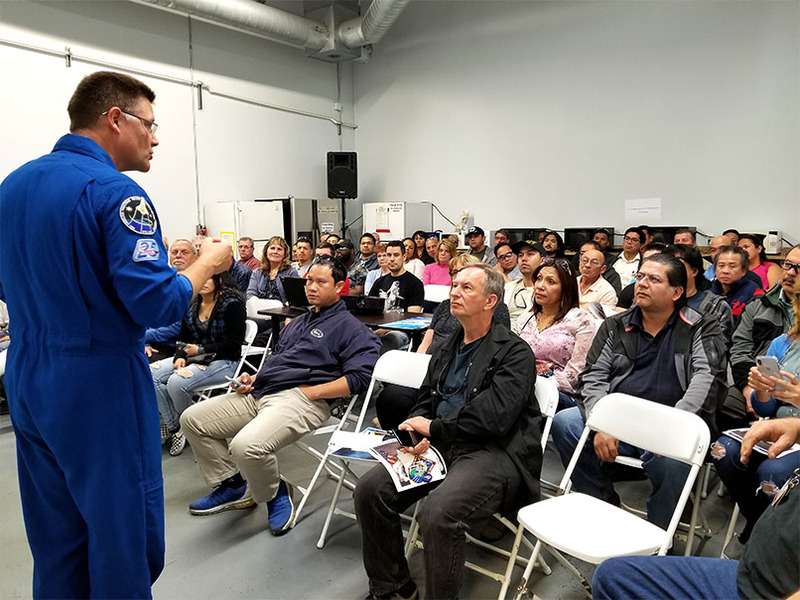 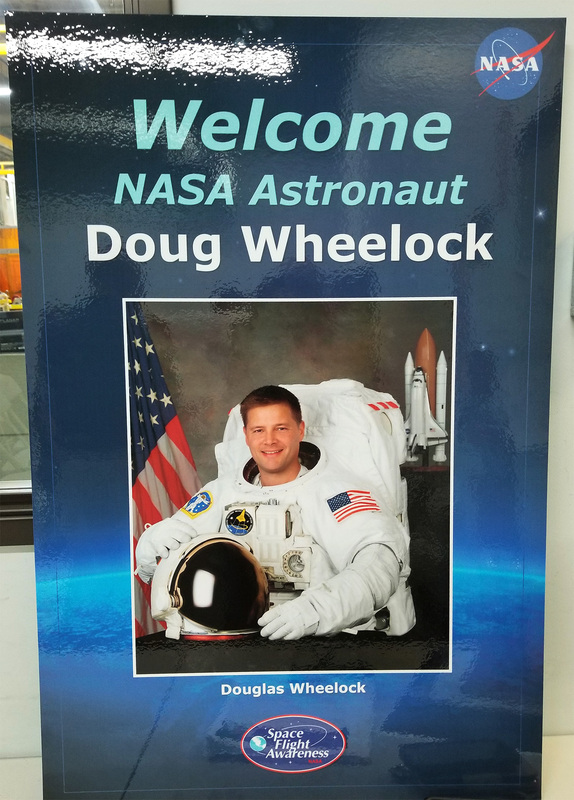 Welcome, NASA Astronaut Doug Wheelock! 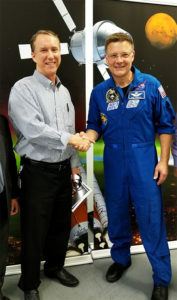 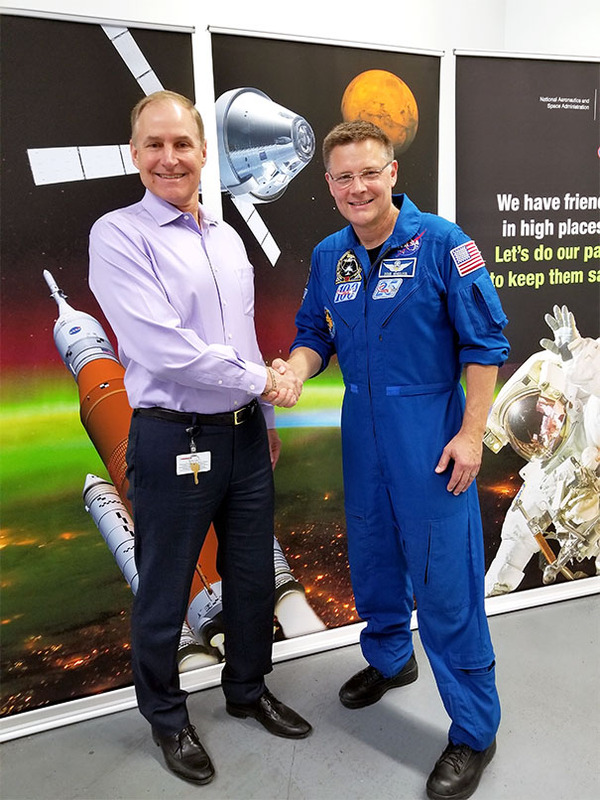 Arrowhead Products’ VP of Sales & Marketing with NASA Astronaut Doug Wheelock. 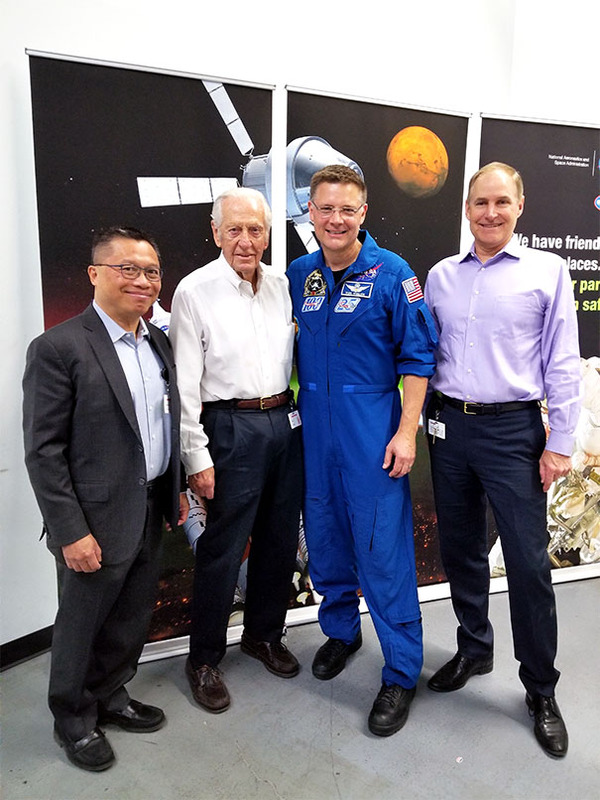 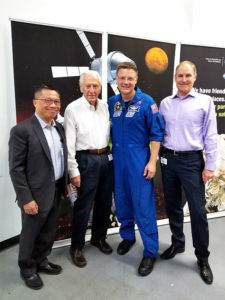 Pictured from left to right: Clarence Au-Young, VP of Program Management (AP); Dale Carey, Director of Space Programs (AP); Douglas Wheelock; Dave Bender, President & CEO (AP). 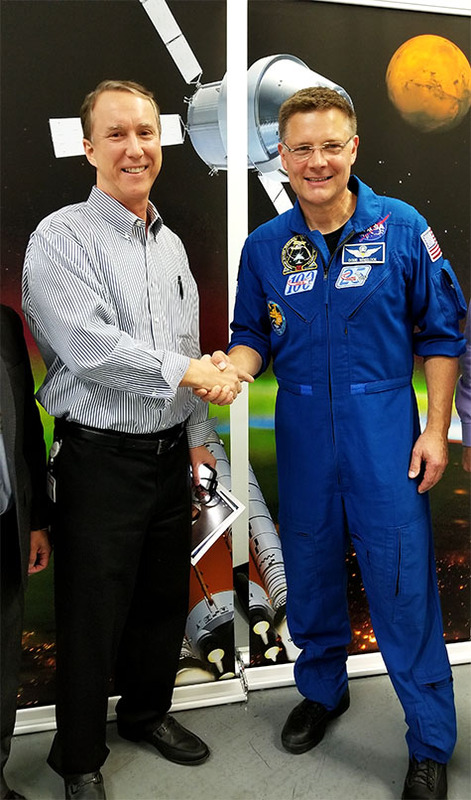 AP President and CEO Dave Bender with NASA Astronaut Doug Wheelock.